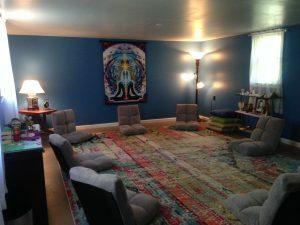 Know Thyself Healing Center is both a place dedicated to Reiki healing sessions and Reiki classes — and the sacred space within every person on Earth. Reiki is a Japanese healing art that balances a person’s whole system, relaxes, reduces stress, and promotes happiness and healing of body, mind, and spirit! 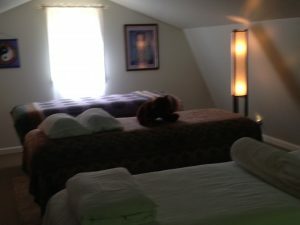 For the Reiki Master, it is a spiritual practice and a way of life. 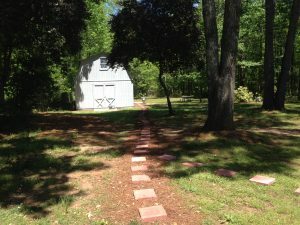 The name of Know Thyself Healing Center uses the ancient Greek maxim, “Know Thyself,” which has been expressed or implied by philosophers across the ages including Socrates and the Oracle of Delphi, and is found in the new testament of the Bible. The expression acknowledges the oneness of the Universe: thyself and all living things with the Higher Power (God) to bring love, peace, justice, harmony, and beauty into our lives. Essentially, Know Thyself is the healing center within which each of us can tap into to be healthier, happier human beings. Know thyself…for in thyself is found ALL there is to be known. 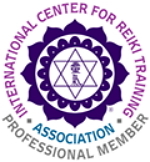 You would like to participate in Reiki Circles/Shares, a group dedicated to Reiki discussion and hands-on practice. You must already have received Reiki attunement, at any level, any tradition, any experience to participate. You have other questions or comments.